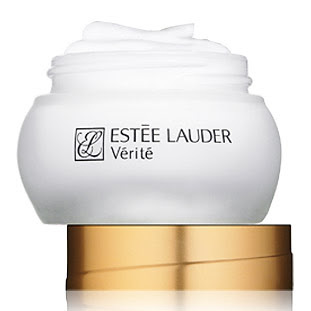 If it`s velvety skin that you want, Verite Moisture Relief Crème from Estee Lauder could be the solution. It`s an intensely moisturizing cream that replenishes smoothness and calmness of your skin, while helping rebuild a moisture defense barrier. If your skin is also sensitive, it`s good to know that the product contains anti-irritants to reduce the appearance of redness. Research and compare the magic Estee Lauder products.